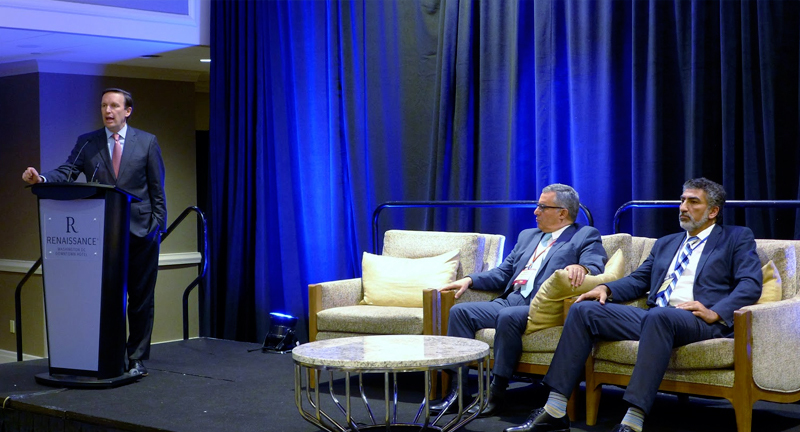 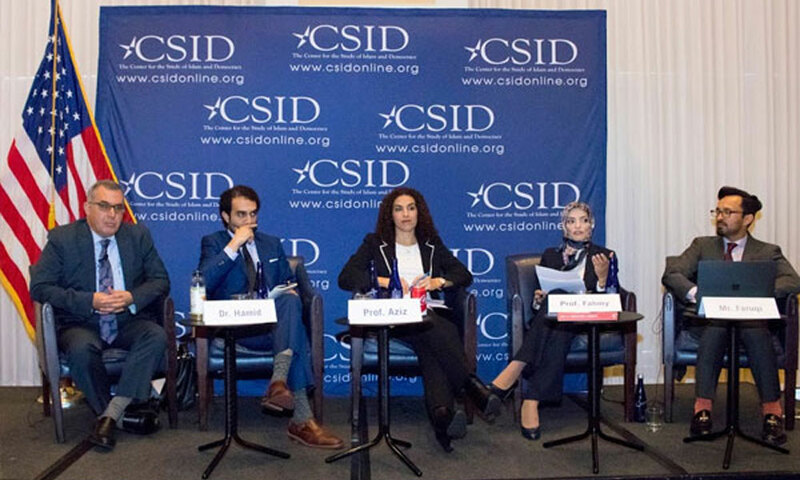 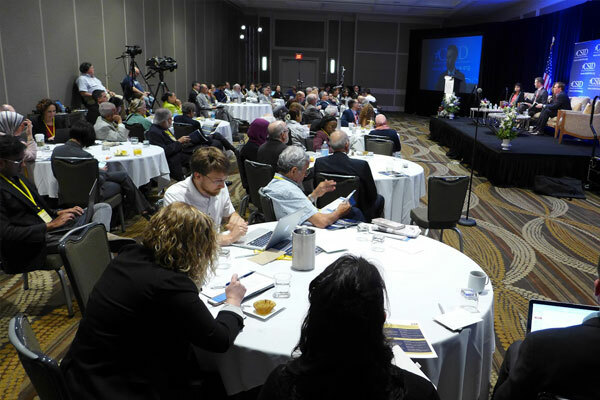 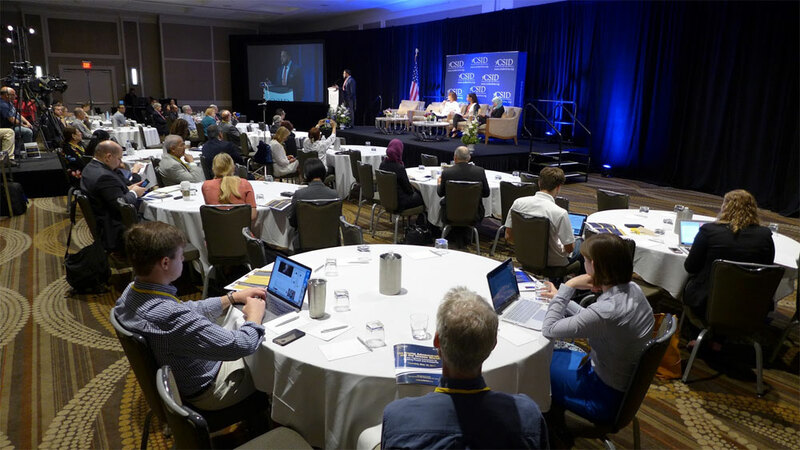 CSID is pleased to announce its twentieth annual conference to he held on April, 18, 2019 at Georgetown University, in Washington, D.C. 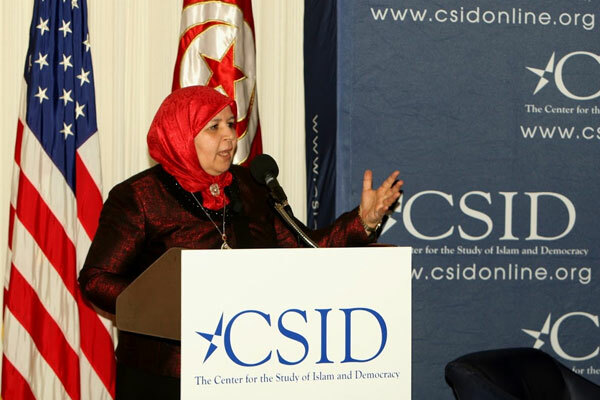 The Center for the Study of Islam and Democracy (CSID) hosted a panel titled “Illiberal Intelligentsia and the Future of Democracy in Egypt”, on January 9, 2018 at the National Press Club in Washington DC. 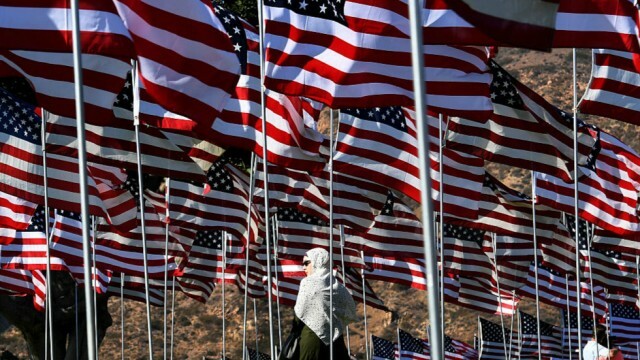 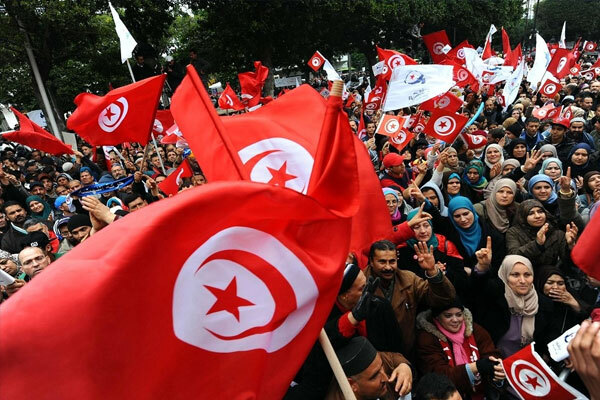 By Meherzia Labidi February 2, 2017 National Press Club Washington, D.C.
Report: Supporting Tunisia: A priority for the Trump Administration? 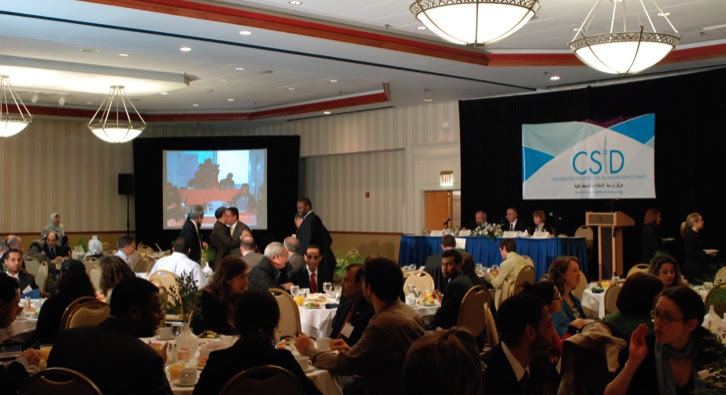 Omar Kader, PhD, President, Pal-Tech Inc.